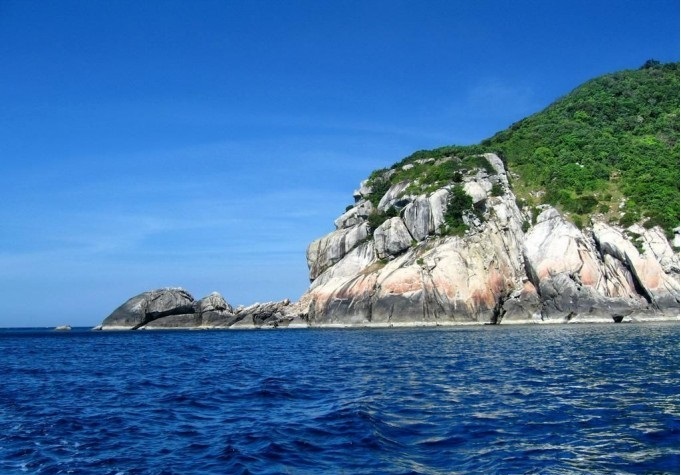 Cu Lao Cham Islands’ ancient landscape offers many sand beaches, forested hills and the sea. Facilities for camping, swimming and scuba diving are available. The corals and marine life are an attraction in these island waters. With its 165 hectares (410 acres) of coral and sea creatures, the island is known as a “kingdom of aquatic animals”. The coral species identified are 135. Dive sites around the islands range from coral gardens and reefs, wild rock formations and underwater pinnacles. This makes it perfect for a variety of dive styles to suit all levels of diving. Besides the majestic beauty of the mountains and poetic blue sea, the island also has cultural history relics. These monuments like pagoda, old Cham wells, and ancestor shows the strong development of the historical and cultural sections of the Cham people and the Vietnamese people during thousand years ago. 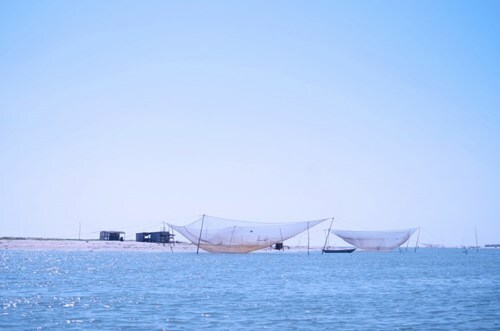 Cham islands is widely known as a tourist place without plastic bags, in the mid-2009, the residents of Cham islands implemented seriously instruction of Hoi An city about campaign of no-plastic bags as well as environmental sanitation. Cham islands are recognized as the World Biosphere Reserve in 2009. And hoping that despite all the changes of the market mechanism and time, Cham islands are still wonderful both natural scenery and human nature. So, go to Cham Island, visitors are not allowed to take plastic bags to protect the ecological environment. Was this perhaps is one reason you should explore this island?